This weekend, the 8th to the 10th of February, is the last chance you will be able to get your hands on Marks and Spencer’s sale items, with some stock being reduced by a massive 90%. If you need an excuse to cancel your weekend plans, look no further because Marks and Spencer’s clearance sale ends in stores this weekend. It is thought some items have gone for as little as 10p – now that is a bargain! The popular retailer is currently selling items with 70% reductions however it is thought prices are going to be dropped even further. But you only have until this weekend so make sure you do not miss out! The sale is in selected stores and everything is whilst stocks last so we would recommend heading to your nearest store as soon as you can. It is not clear exactly what items will be on sale but the majority of departments are expected to be included so sale items could range from chocolate to sofas! You’ll have to go along to see what steals you can find. Or if you like to be organised you could even pick up reduced Christmas wrapping paper! The main sales are in store, but there are still some savings to be found online. 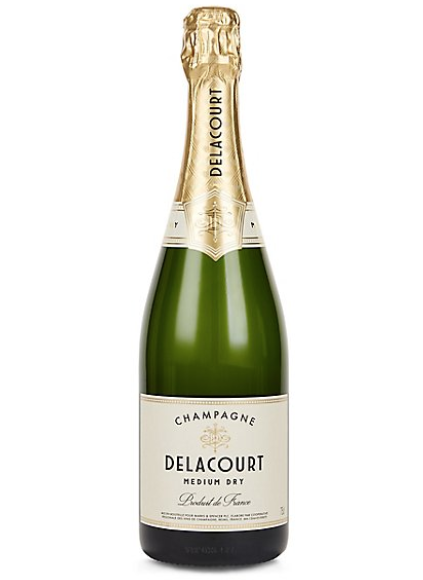 There is a third off Delacourt Medium Dry Champagne, which comes in a case of six, saving you £60. Now that is something worth celebrating. There is also 30% off leather gloves and wraps online. 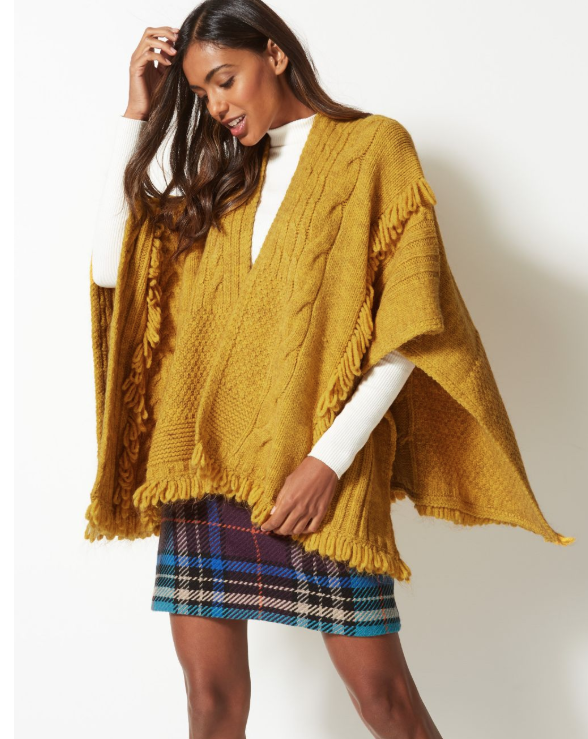 This textured fringe wrap is only £24.50. For the best offers, however, we definitely recommend hitting the stores as there is set to be some incredible reductions. We will see you at the checkout this weekend!